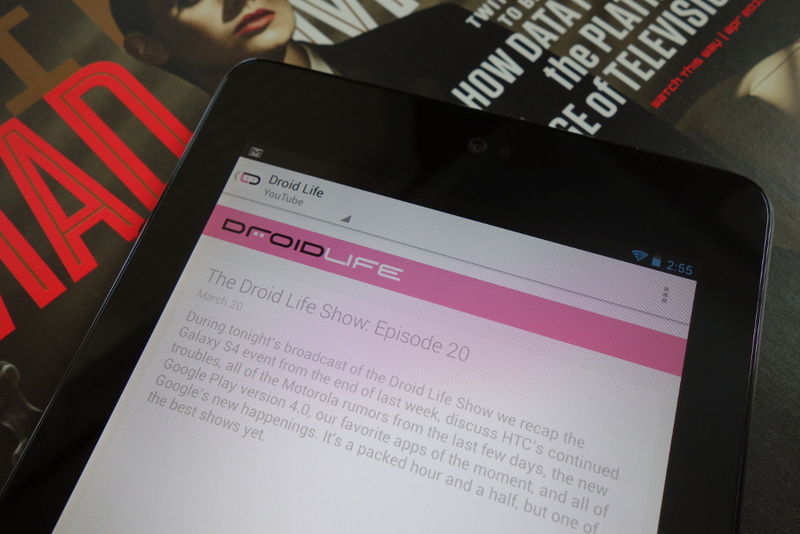 Sorry, folks, no Droid Life Show tonight. We’ll return next week, though we may move to Thursday’s for a month or so. In the mean time, feel free to catch up on all of the previous shows (show page), especially episode 20 from last Wednesday. There was a lot going on last week thanks to the Galaxy S4 launch, Motorola rumors all over the place, and the start of the NCAA tourney. Catch it below! 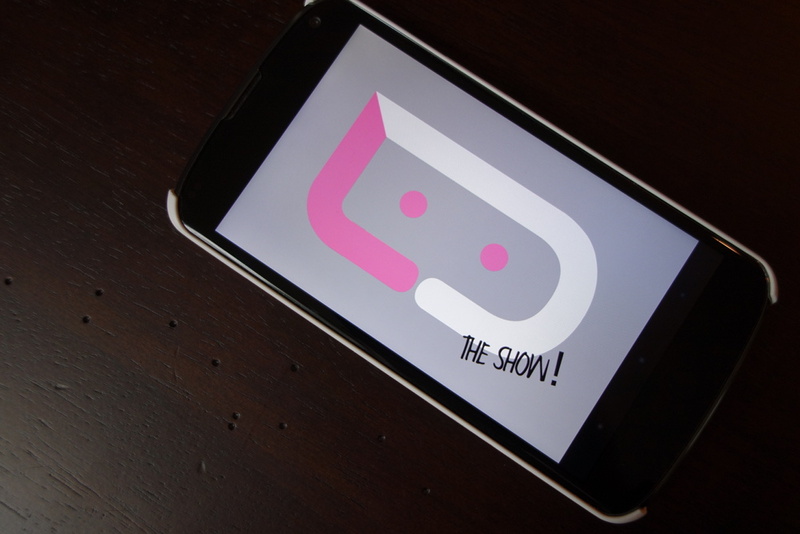 Oh, the podcast is also in Google Currents in case you needed another option for listening.